We had a great time during the Islay Whisky Festival 2018. 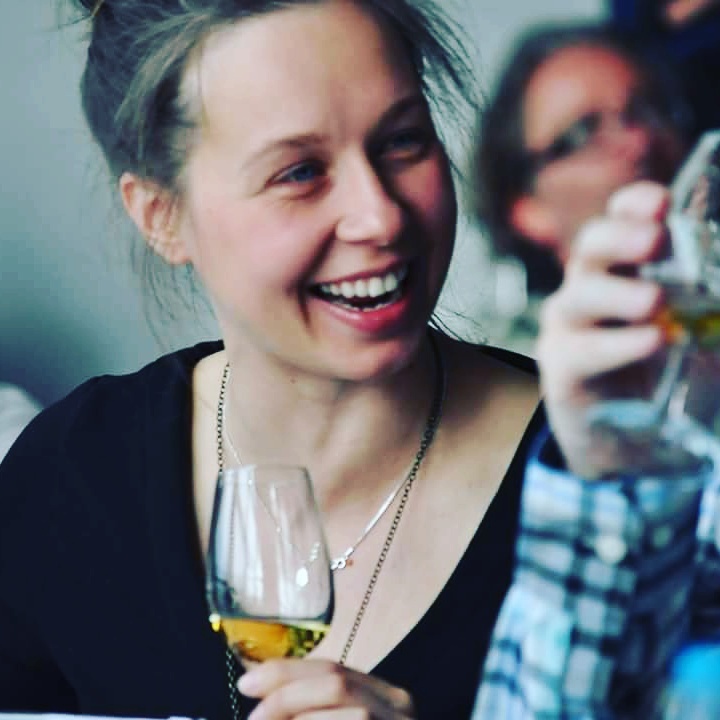 We hosted Islay Malt Whisky Masterclasses for more than 120 whisky enthusiasts from around the globe at the Gaelic College in Bowmore and at Islay Studios gallery in Bridgend Square. During the Islay Whisky Festival 2018, our group of guests on our Ultimate Islay Whisky Festival Experience stayed on the Dunlossit Estate in Luxury accommodation. They enjoyed 3 meals a day including a 3 course evening meal each day prepared by the talented Catriona McGillivray. If you would like to join us on our Ultimate Islay Whisky Festival Experience 2019 please fill in a contact form at the bottom of this page! This year on our exclusive trip we were joined by Andrew from Aberdeenshire, Dirk from The Netherlands, Alexander from Norway and Jon and Erez both from Manchester in England. The guests picked up festival bottlings wherever they went, the hardest task being to queue right through the night at Bowmore Distillery for the chance to buy a 28 year old single cask Bowmore (only 212 bottles). They made it through the night and were each delighted to be able to buy bottles. 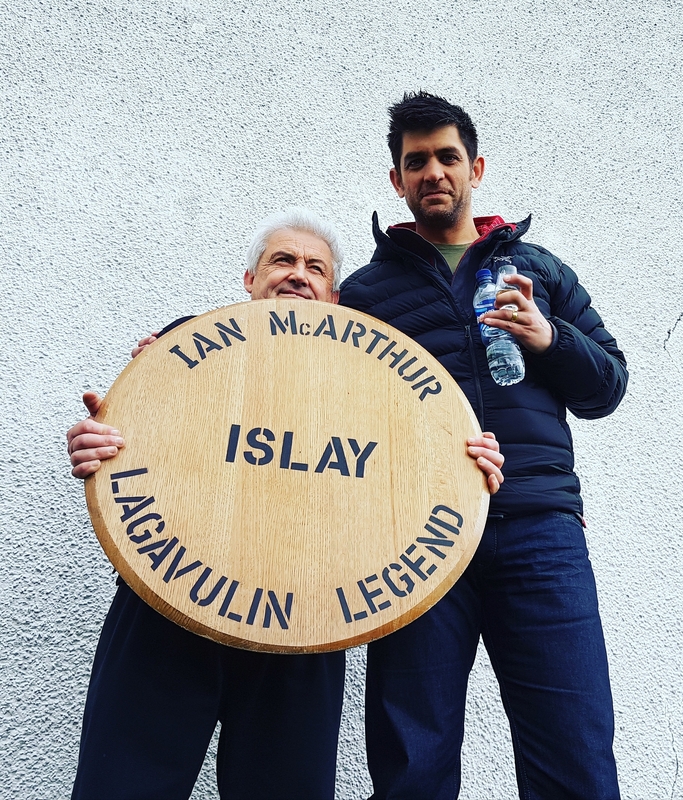 If you would like to enquire about joining us on our Ultimate Islay Whisky Festival Experience in May 2019, please complete the form below and we will be back to you as soon as possible!